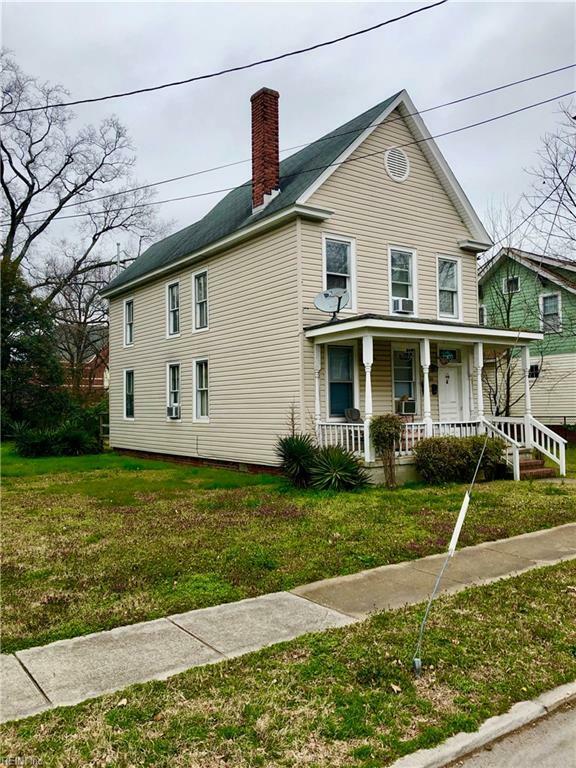 1260 W 37th St, Norfolk, VA 23508 (#10244478) :: Abbitt Realty Co. 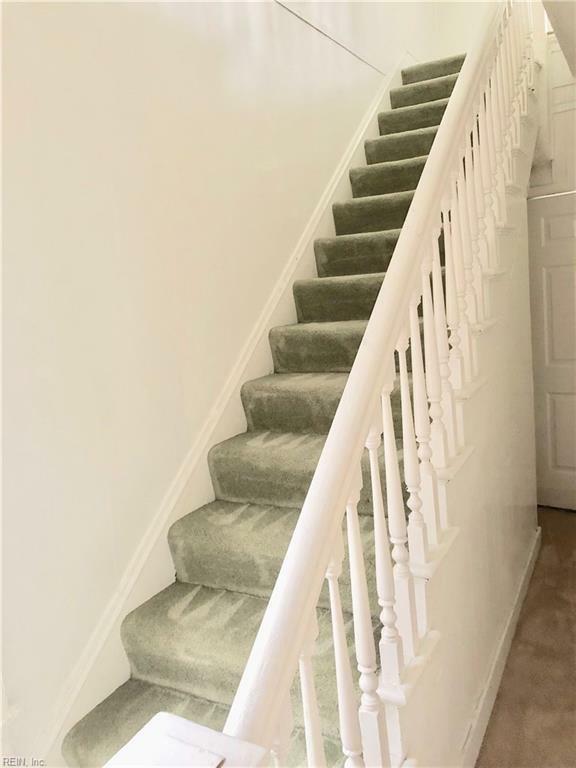 This property can be the perfect investment. 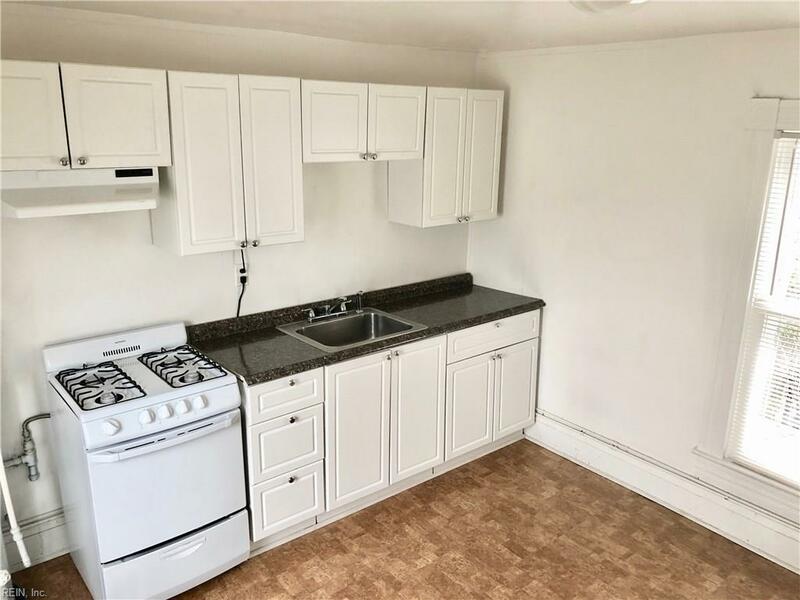 Live in one unit and rent out the other or rent both units and enjoy the passive income. 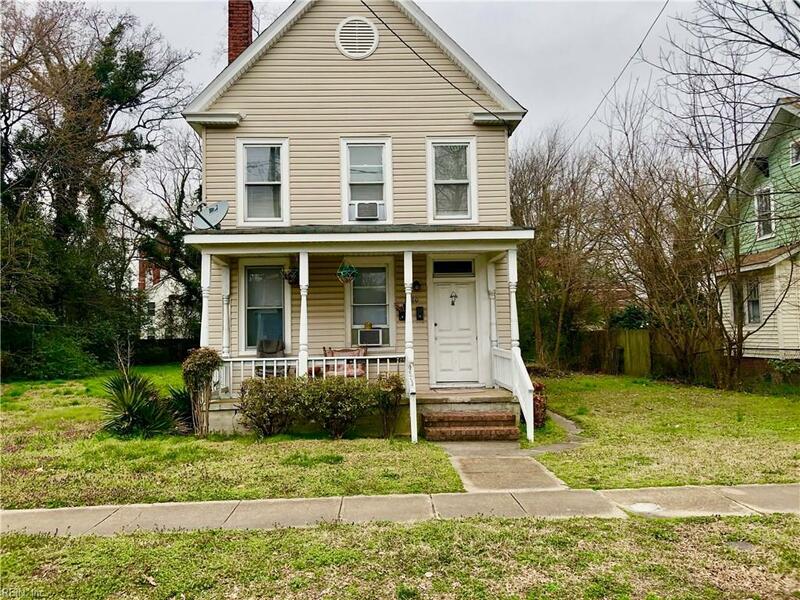 Just a couple of blocks from ODU it is usually easy to get both units rented. Recently updated with all the bells and whistles, you can purchase it and start enjoying a positive cash flow.